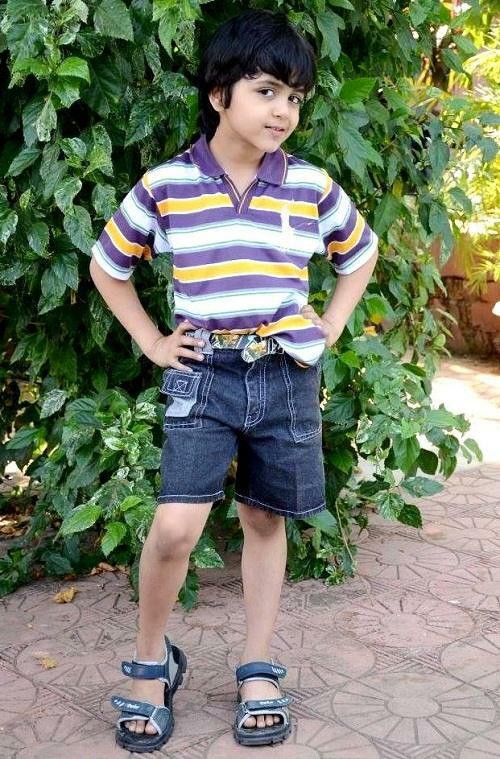 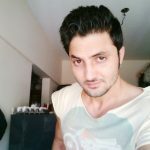 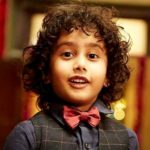 Vishesh made his first on-screen appearance as a child artist in 2012 with the TV serial ‘Na Bole Tum Na Maine Kuch Kaha’ as Aditya Mohan Bhatnagar/Addu. 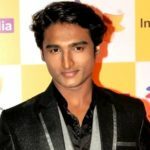 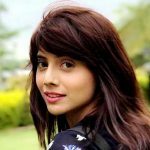 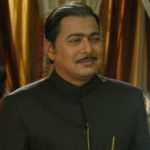 He acted in some telefilms and short films like ‘Chatpat Jhatpat’ (2012) and ‘Fakruuu’ (2016). 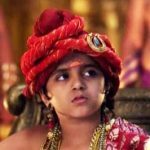 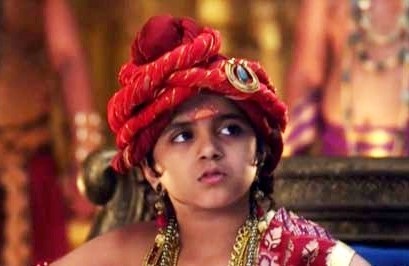 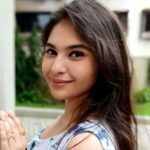 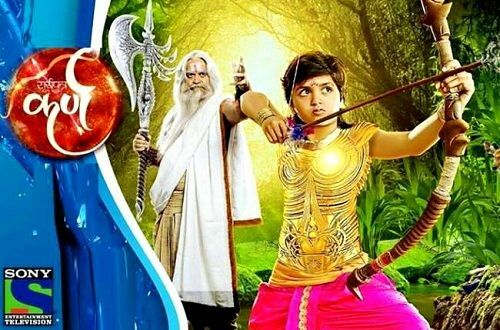 He got trained in swimming, horse riding, reciting mantras, cable walk, and archery for the role of young Karn in the TV serial ‘Suryaputra Karn’ (2015). 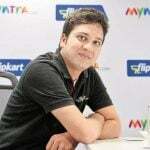 He featured in numerous commercial advertisements like Kellogg’s Chocos Chocoland, Mosquito Banditz, Bournvita, Britannia Treat, Parle G, Dettol, Amul, Cheese, Surf Excel, Kaccha Mango Bite, Yippee Noodles, Dabar Babool, Chevrolet Sail Sedan Car, Flipkart, etc. 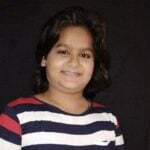 He wants to work in Hollywood.